Ep. 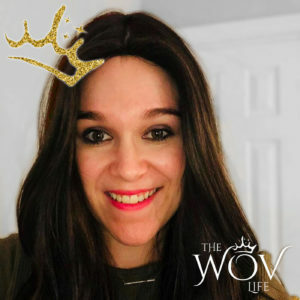 001: The Woman of Valor is Dead… or is She? 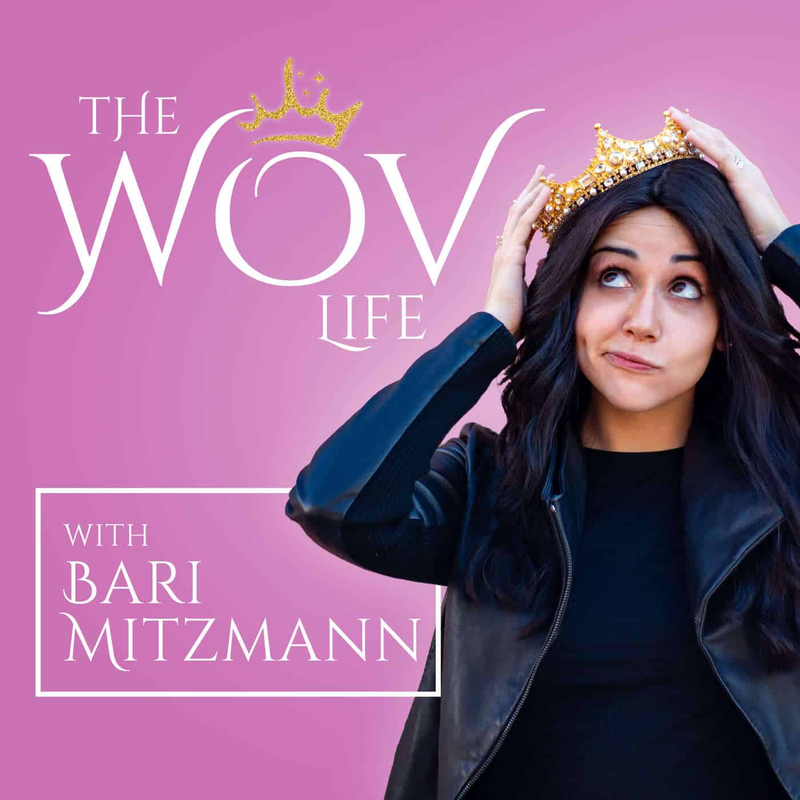 The first official podcast of The WOV Life. A little bit about Bari, why this podcast came to fruition, and what to expect on this journey. That was an amazing episode. Thanks for sharing yourself with us. 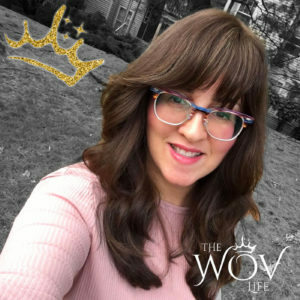 I am so excited for what the WOV will bring. Thanks for Inspiring and helping us all love ourselves and respect each other! So glad I got to listen ! This is going to go far!! Thanks for empowering us women in authentic and real ways !! On instagram someone I follow was like you must go listen to her podcast… amazing best thing I’ve heard all day . 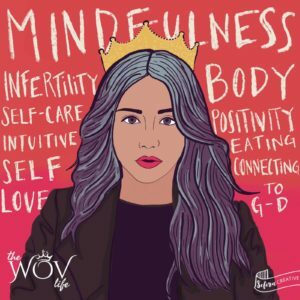 You are so inspiring and I can’t wait to here more from you, thank you for doing this podcast . I love the part where you say you must love yourself first before you can others .